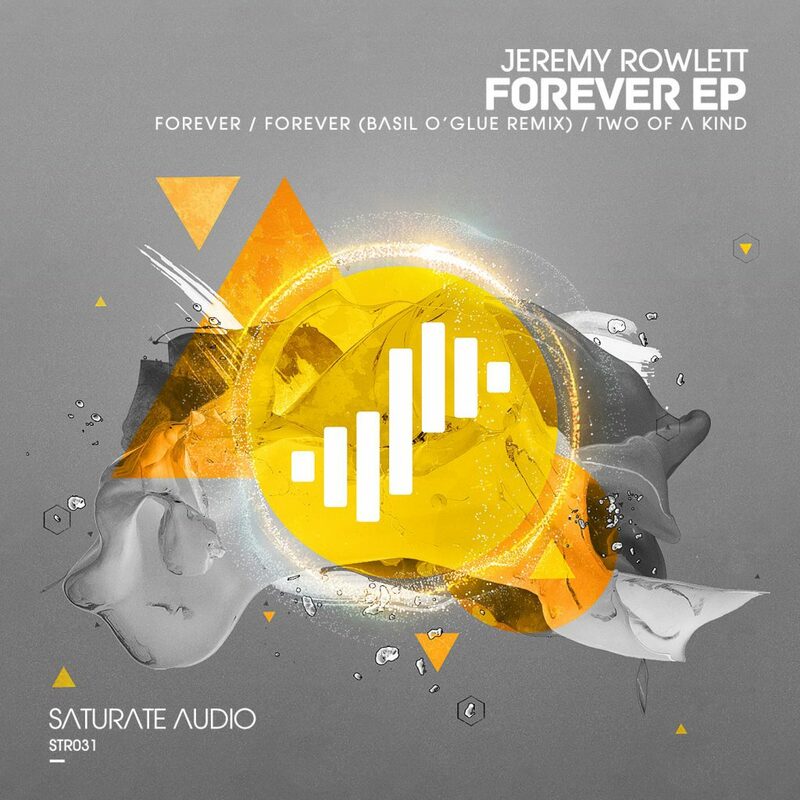 Up next on Saturate Audio is Arkansas’s very own Jeremy Rowlett, who brings us his excellent two-track debut EP to the label. First up on the A-Side is ‘Forever‘ – an old-school melodic progressive trance anthem, with a deep haunting bassline, cinematic atmosphere and a magical breakdown. Label owner Basil O’Glue backs up the original by delivering a pure progressive remix that we are sure you will love. Rounding off the package is ‘Two of a Kind‘ – a melancholy trance track that is sure to delight. Make sure you grab this fantastic EP from Jeremy!